The Nokia has revealed a completely new range of Android smartphone: Nokia 6, Nokia 5, Nokia 3 including revamped old Nokia 3310. Now you can again play old Nokia snake game with a battery backup of near about a Month in Nokia 3310. The strategy behind launching the Nokia 3310 is may be the Nokia want people to recognize its old reputation, quality and believe. The Nokia 3310 was one of the most popular and trustworthy phone at least in India. The new Nokia 3310 Dual SIM (2017) is now going to help the advance Nokia Android smartphones to create their place in the already flourished smartphone market. At MWC, then Nokia declared that all launched Nokia smartphones will run on Android 7.0 Nougat with a clean interface including Google Assistant. Besides smartphones, Nokia also has announced the full range of Nokia accessories includes a range of headsets, portable and Bluetooth speakers, in-car chargers, cases and screen protectors. 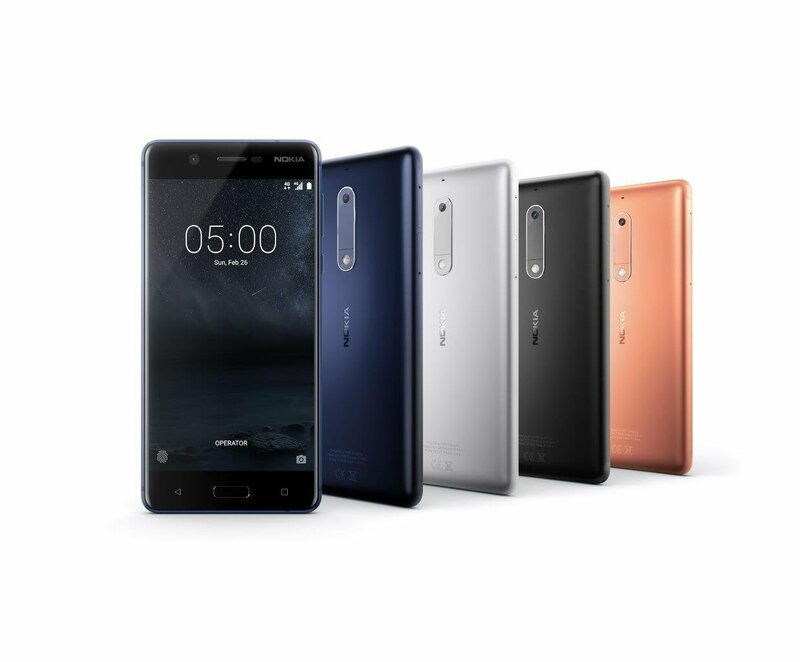 The Nokia 6 (official website link) smartphone comes with Corning Gorilla Glass laminated IPS LCD 5.2-inch capacitive touchscreen display at 1080 x 1920 pixels resolution along 403 ppi. The Nokia 6 phone has 1.4 GHz octa-core Qualcomm Snapdragon 430 processor and for multitasking, it uses the 3 GB RAM. To store multimedia content the phone has inbuilt 64 GB storage which can be expanded up to 128GB via a microSD card. For mobile photography, the Nokia 6 includes a 16-megapixel rear camera and an 8 MP front shooter for selfies. On the software part, the mobile runs on Android 7.1.1 Nougat. 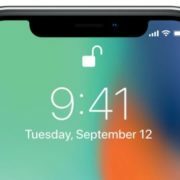 If we talk about battery backup the phone has a 3000mAh non-removable battery in the body of 149.7 x 72.5 x 8 mm. The Nokia 6 phone carrier dual sim card slot (GSM and GSM) and gives the various connectivity medium such as 4LTE support, 3G, GPS, WIFi, Bluetooth, USB OTG, and FM. For giving sensing power to phone it includes Proximity Sensor, Compass Magnetometer, Accelerometer, Ambient light sensor, and Gyroscope. The smart audio amplifier with dual speakers and Dolby Atmos support allow consumers to experience a deeper bass and clear sound. Available in four colors – Matte Black, Silver, Tempered Blue, and Copper. 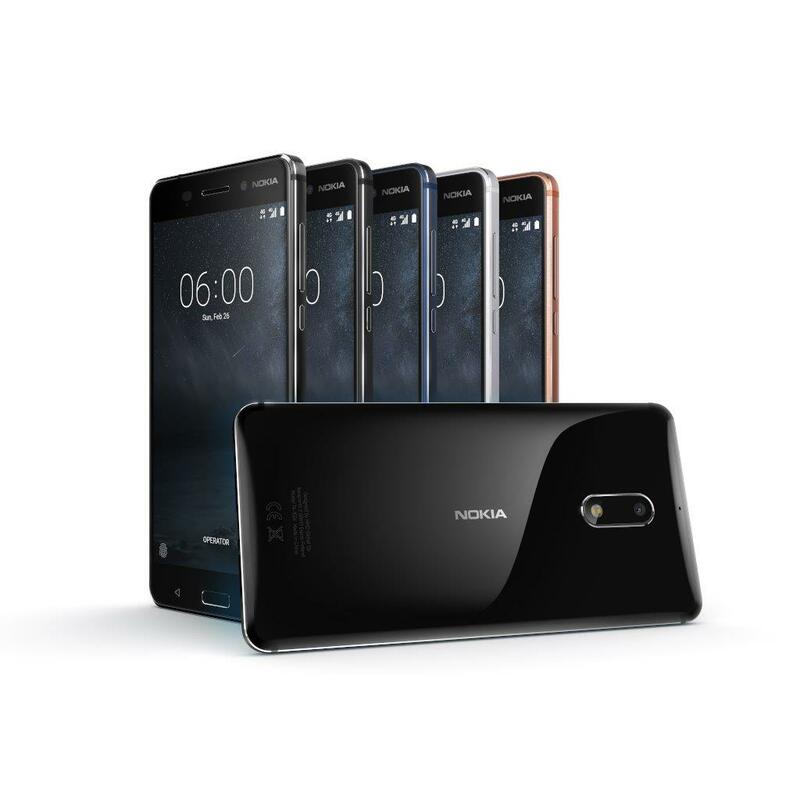 Nokia 6 Arte Black Limited Edition – The Nokia also offering a limited black edition of Nokia 6 at the same price but with 4GB RAM and stunning glossy back panel. Nokia 5 smartphone (official website link) comes with Corning Gorilla Glass laminated IPS LCD 5.2-inch capacitive touchscreen display at 1080 x 1920 pixels resolution along 403 ppi. The Nokia 5 is almost same as Nokia 6 the key differences are RAM and storage. The Nokia 5 phone has 1.4 GHz octa-core Qualcomm Snapdragon 430 processor and for multitasking, it uses the 2 GB RAM. To store multimedia content the phone has inbuilt 16 GB storage which can be expanded up to 256GB via a microSD card. For mobile photography, the Nokia 5 includes a 13-megapixel rear camera and ana 8 MP front shooter for selfies. On the software part, the mobile runs on Android 7.1.1 Nougat. If we talk about battery backup the phone has a 3000mAh non-removable battery in the body of 149.7 x 72.5 x 8 mm. The Nokia 5 phone carrier dual sim card slot (GSM and GSM) and gives the various connectivity medium such as 4LTE support, 3G, GPS, WIFi, Bluetooth, USB OTG, and FM. For giving sensing power to phone it includes Proximity Sensor, Compass Magnetometer, Accelerometer, Ambient light sensor, and Gyroscope. Available in four colors – Matte Black, Silver, Tempered Blue, and Copper – the Nokia 5 will retail at an average global retail price of €189. Nokia 3 is a budget range Android smartphone (official website link) from Nokia. 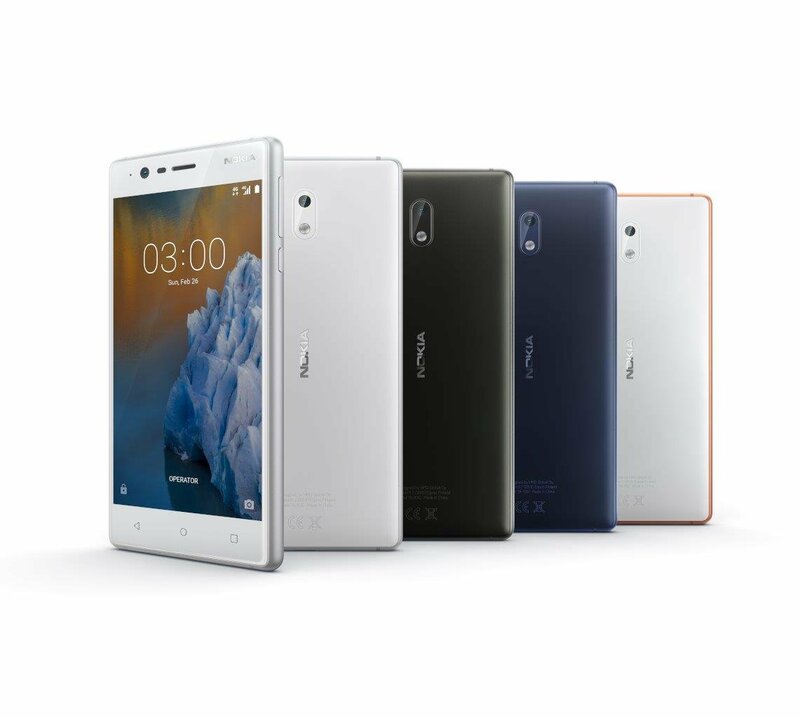 Nokia 3 smartphone comes with IPS LCD Corning Gorilla Glass laminated 5.0-inch capacitive touchscreen display with 720 x 1280 pixels resolution along 294 ppi. The Nokia 3 also has a metal body and Quad-core 1.4 GHz Cortex-A53 processor along 2Gb RAM. 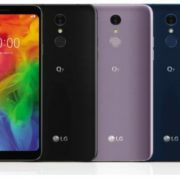 It has a 16Gb inbuilt memory that can expand up to 256GB via microSD card slot. Available in four distinctive colors – Silver White, Matte Black, Tempered Blue and Copper White. Nokia’s 3310 phone is an additional gift to already been users of its popular Nokia 3310 phone (official website link). Nokia 3310 Dual SIM (2017) mobile launched in February 2017 which is reboot version of Nokia famous 3310 phone. 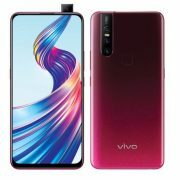 It comes with 2.4-inch QVGA display (240 x 320 pixels). Nokia 3310 Dual SIM has 2 Megapixel camera and 16 MB storage that can expand up to 32GB via dedicated microSD card. For images, it uses 2-megapixel primary camera on the rear. The Nokia 3310 (2017) Dual SIM run on Nokia Series 30+ operating system and powered by a 1200mAh removable battery. The Nokia 3310 (2017) comes in both single and dual sim. The Sim card it accepts is Micro-SIM along Bluetooth and FM option. Also, people can play Nokia’s most popular Snake game with a new version available to play on Messenger, part of Facebook’s Instant Games cross-platform experience. The new free Snake game is designed to be played with groups of friends making it even more playable than the first time around. 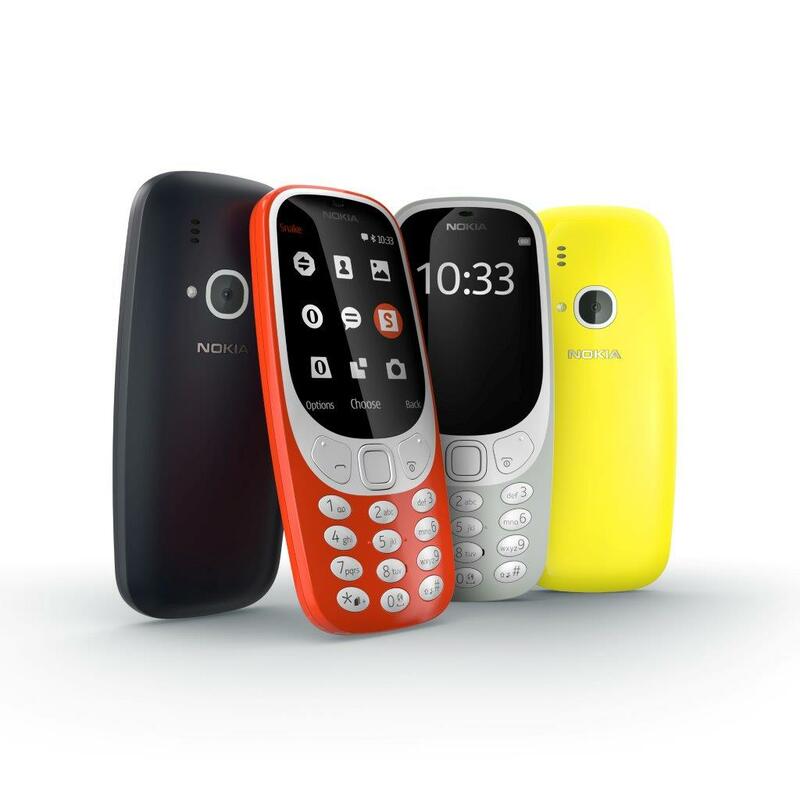 The Nokia 3310 is available in four distinctive colors – Warm Red and Yellow, both with a gloss finish, and Dark Blue and Grey both with a matte finish.